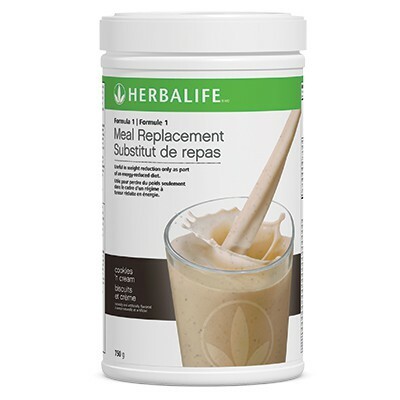 Formula 1 Meal Replacement Shake Mix is a delicious healthy* meal that provides an excellent balance of high quality protein from soy and milk, essential micronutrients and added botanicals and herbs. 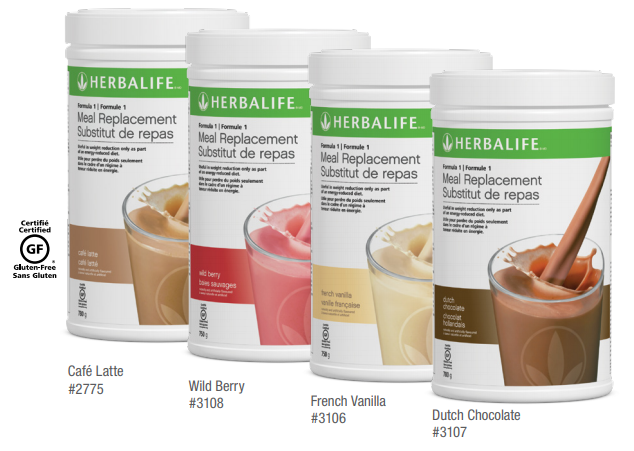 F1 shakes have helped people all across the globe reach their weight-loss** goals. 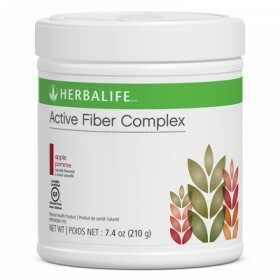 Reach yours today ! *When made according to directions on the label. 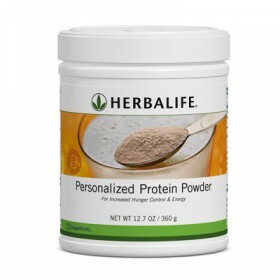 A healthy* meal for balanced nutrition Manage weight**, gain better health Get 9g of protein and healthy fiber Nourish your body with Cellular Nutrition Formula 1 shakes include soy protein, fiber and essential nutrients that can help support metabolism, cellular growth repair and production. Create recipes by adding fresh fruit and ice. 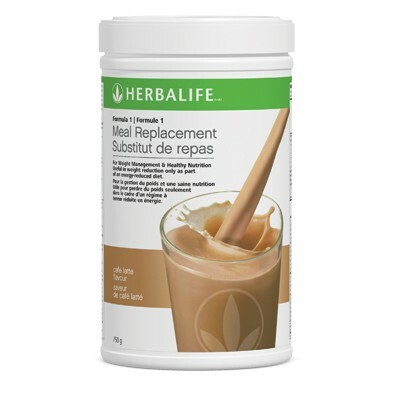 Je recommanderais ce produit a 100% !